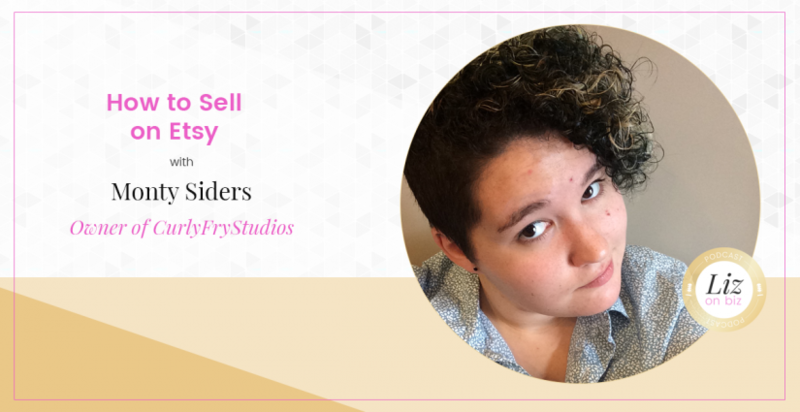 Monty Siders is owner of Curly Fry Studios an Etsy Shop focusing on feminist and queer handmade jewelry. They’re also a 19-year-old college student who would’ve never guessed their passion was business until their entire life fell apart. In the fall of 2015 they left boarding school at the start of their senior year transferring to online school instead. 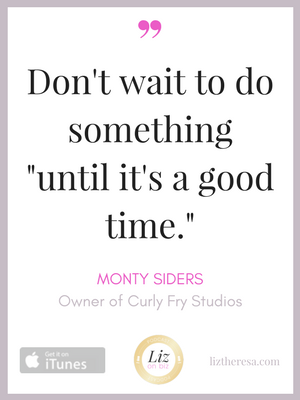 Monty was deeply distraught and looking for something to be passionate about so they channeled a childhood dream of being a fashion designer and created their business Curly Fry Studios. 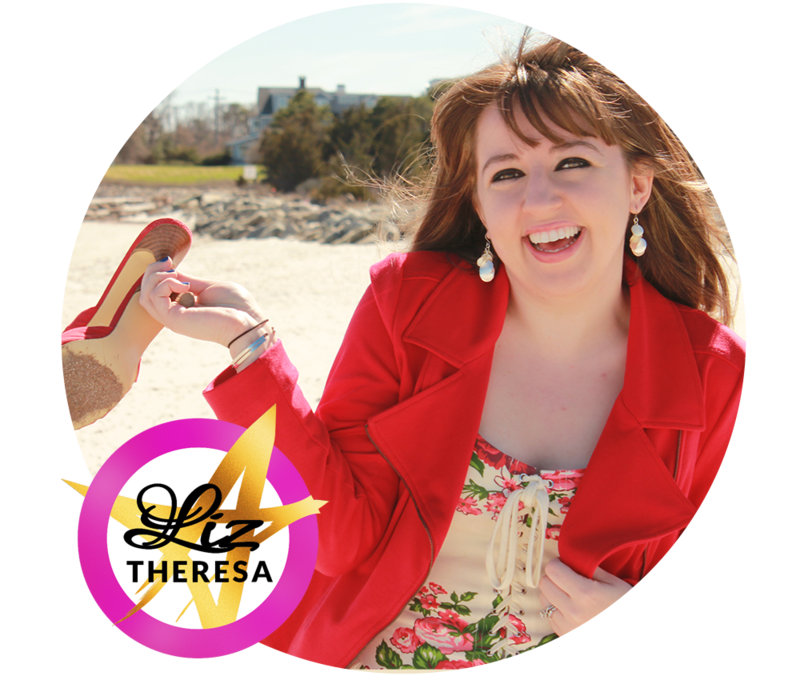 While it wasn’t all easy, turns out not everyone wants to give a 17 year old a business loan, they’re so glad they created this business and now they’re going to school to one day help others create their own handmade businesses. [4:30] – Monty describes how their Etsy journey began – working with their grandmother in a flower shop. [7:31] – Started Curly Fry Studios with a loan from their brother. [11:44] – Ultimate dream – to help others find success on Etsy. [12:10] – Monty shares their top tips for rocking at Etsy. [21:05] – How to get on Etsy’s frontpage. [27:01] – Where did the name Curly Fry Studios come from? [32:45] – The more reviews, the higher the esteem. [33:06] – Monty’s last words.